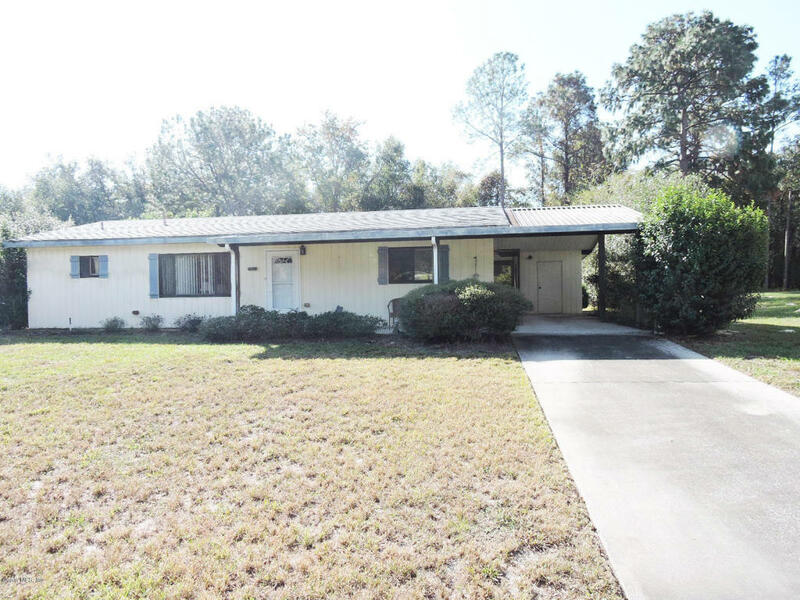 Nice 2 bedroom 2 bath home in Pine Run Estates. Home features spacious bedrooms, living and dining room, with Galley Kitchen, inside Laundry, screened lanai overlooking a private back yard.This 55+ deed restricted community offers two clubhouses with pools. Many activities to enjoy!